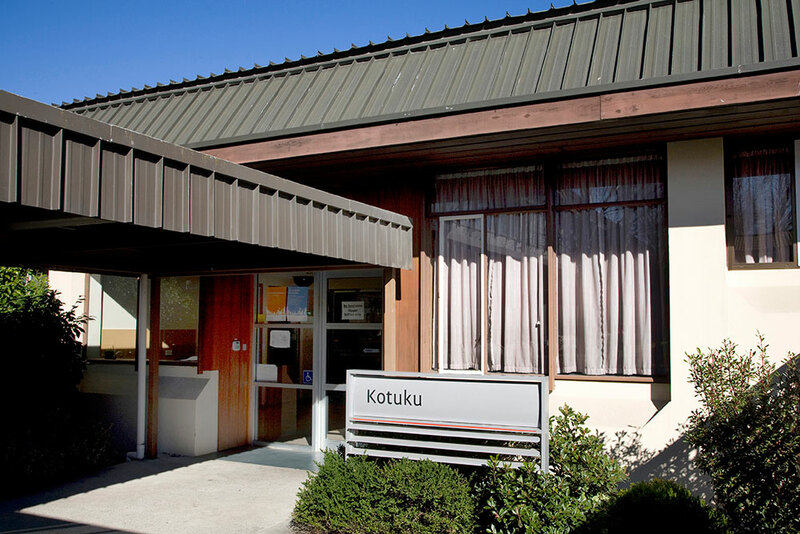 The Central Library’s extended hours begin on Friday. We open at 8am and close at 11pm every day from the 19th of October to the 11th of November. 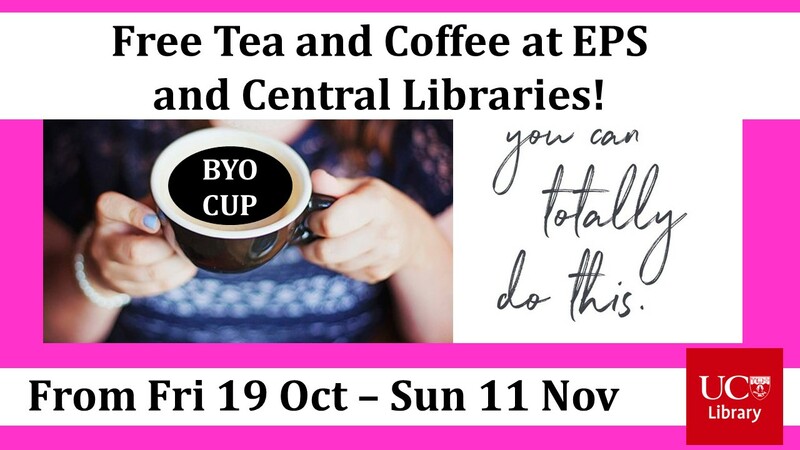 Studying in the Central Library over exam time? Be aware of the extended opening hours. 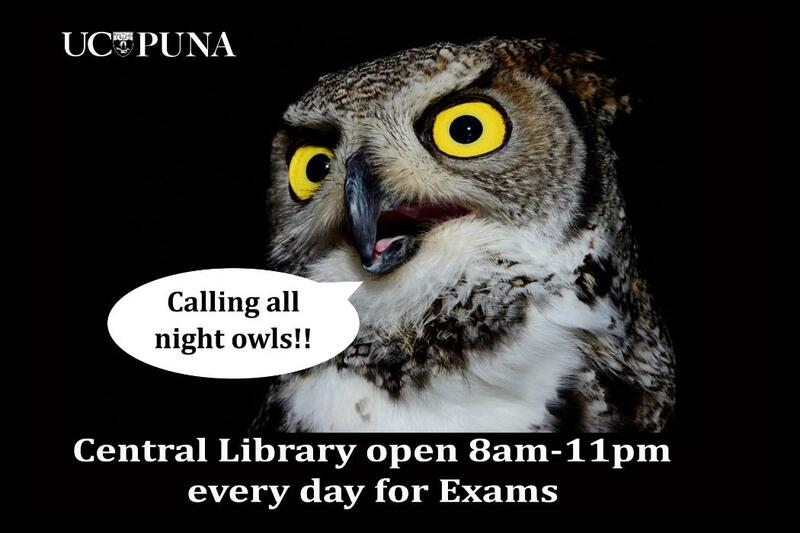 During the exam study period, from 19 October – 11 November the Central Library will be open from 8am – 11pm every day. Need to study on Labour Day (October 22nd)?